Welcome to Inflatable Canoes and Kayaks! Water sports are a great way to get out and enjoy the vast outdoors with families. Unfortunately the equipment for this sport can be expensive. Kayaks and Canoes are quite complex vessels that cost a lot to purchase and maintain. 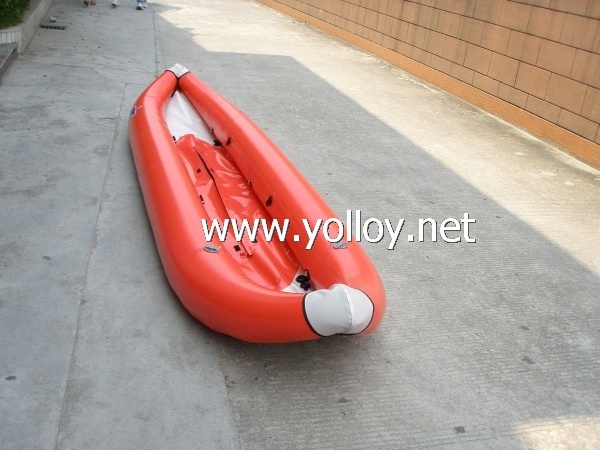 Fortunately there is a solution: Inflatable boats. Please feel free to contact us,we will offer you the best service .